1906 Indian Head cents are very common coins that are available in all circulated and most uncirculated grades. While rarely, if ever, found in circulation, 1906 pennies are usually encountered in mixed-date rolls and bags of old copper pennies, and are commonly found at most coin shops that handle 19th- and 20th-century U.S. coinage. 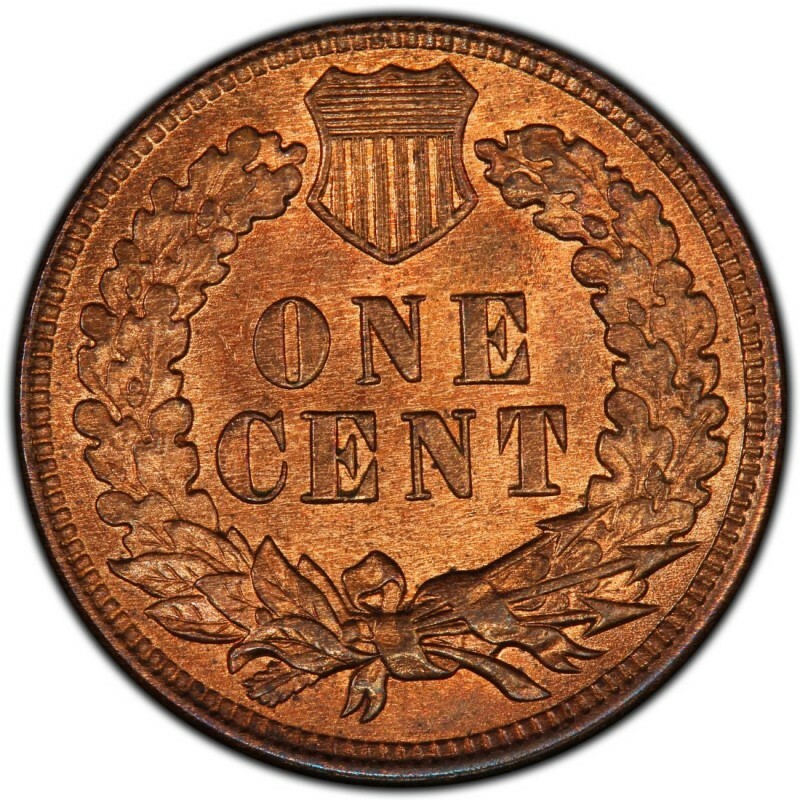 Many coin collectors buy 1906 pennies for type sets as well as to complete series collections of Indian Head cents, and they’re inexpensive enough for non-numismatists to buy as a classic American momento of the early 20th century. 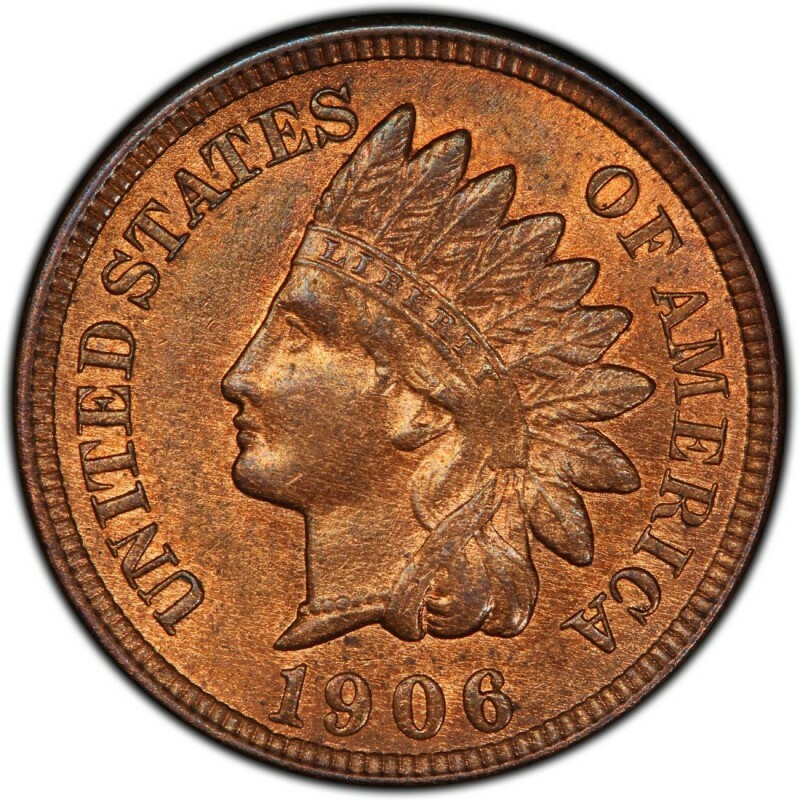 1906 Indian Head cents are widely available, as 96,020,530 business strikes were made, and a huge share of that original output is still in existence. Meanwhile, 1,725 proof were also made. Good-4 business strikes sell for around $1.80, while the much rare proof versions, in choice condition, retail for $1,275. The designer of the Indian Head penny, James B. Longacre, served as Chief Engraver of the United States Mint from 1844 until his death in 1869. Interestingly, 1906 pennies don’t actually feature an “Indian” on the obverse at all. Rather, it’s a depiction of Miss Liberty, as modeled by Longacre’s 12-year-old daughter, Sarah. As numismatists understand, she was donned by a traditional tribal headdress by a jovial Native American. The elder Longacre captured the scene as a sketch and later used the drawing as the basis for his design.